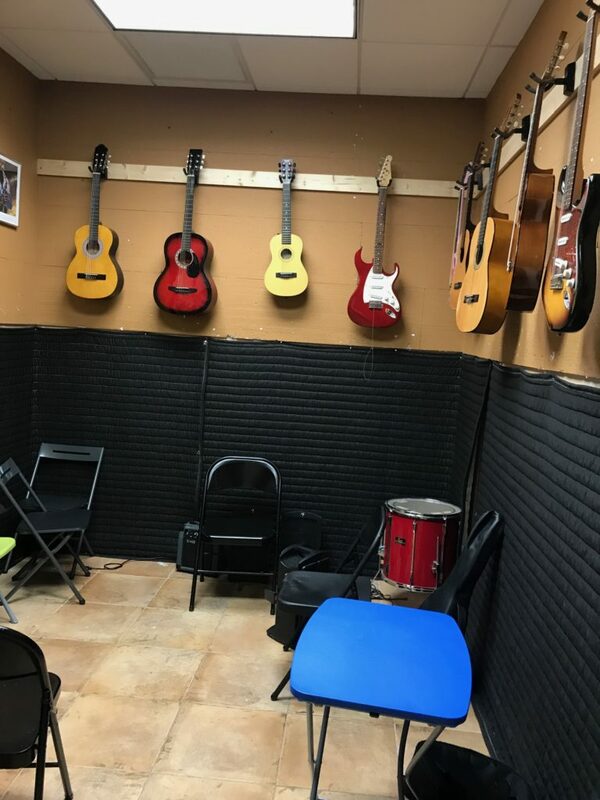 Inna’s Hall of Fame in Cooper City offers Guitar lessons for all styles and levels. Our talented and experienced teachers can help you, whether your interest is in Rock, Blues, Jazz, Classical,Metal, Country, Folk or any other style. Our guitar instruction ranges from the absolute beginners to musicians that have been playing for years and wish to improve in certain areas, our instructors can help fine-tune your skills. Students will have the opportunity to apply what they have learned in their lessons through concerts and workshops throughout the year. For beginners and first time guitar users. Beginning Guitar teaches you proper finger positioning, reading music, practice habits and ear training. Both acoustic and electric guitar classes are available. Also, our guitar lessons extend beyond the guitar. While our guitar teachers will show you how to play the guitar, they will also show you the best methods for learning and practicing the guitar so that you will get the best possible results from your lessons and your practice at home. This will result in the best progress possible. Many of our students apply the things they learn here to other parts of their life too. Learn music theory, creative soloing, and stage presence. In addition, learn to play songs with a band or backtrack for both electric and acoustic guitars. Students will learn different music styles including pop, rock, blues, jazz and classical. We also have two music performances where your child will have an opportunity to showcase what they learned in our Cooper City Music Show performances.